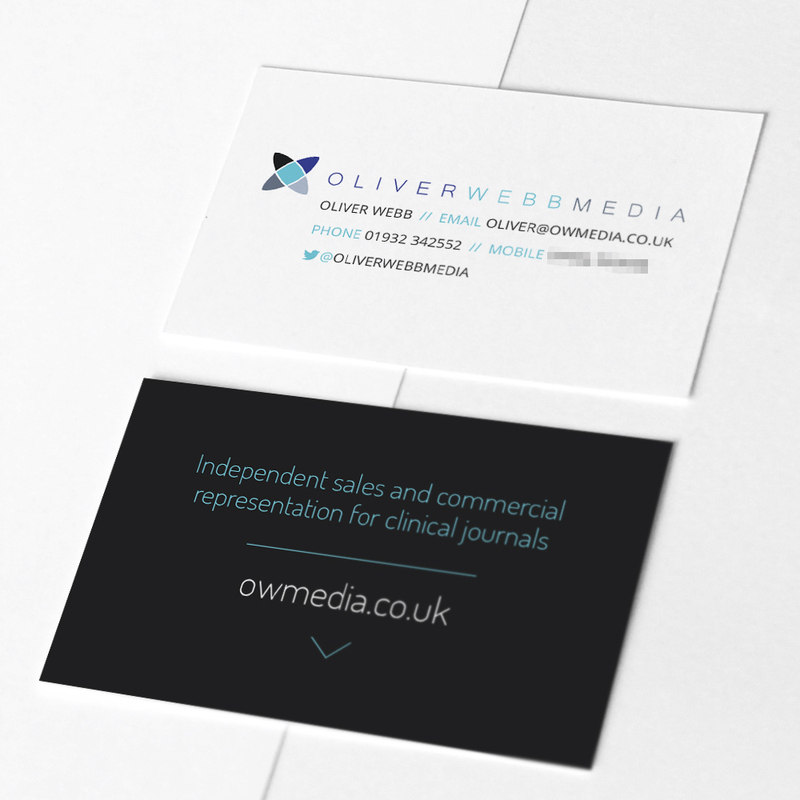 Oliver Webb website - Don't Panic! 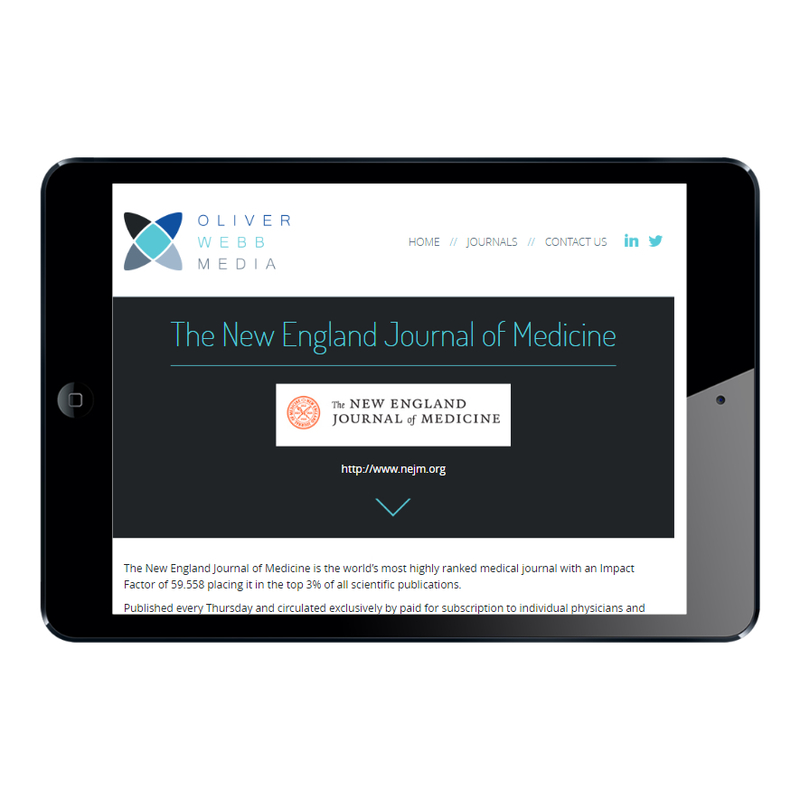 Oliver Webb Media provides sales and commercial representation for a range of clinical journals. 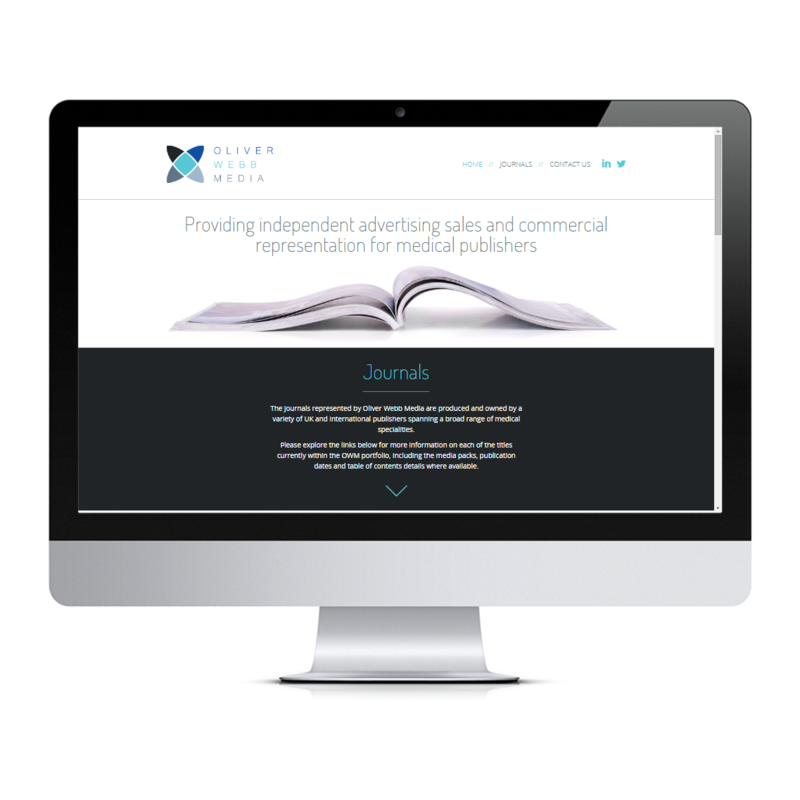 The brief was ‘simple and elegant’ with a brand refresh and new logo. The result is a site which reflects their professionalism and stature within their industry while remaining clean and accessible. It’s always nice when we send a first proof and it receives feedback like this: “Yup. That’s pretty much exactly what I was aiming for. Excellent stuff.”. 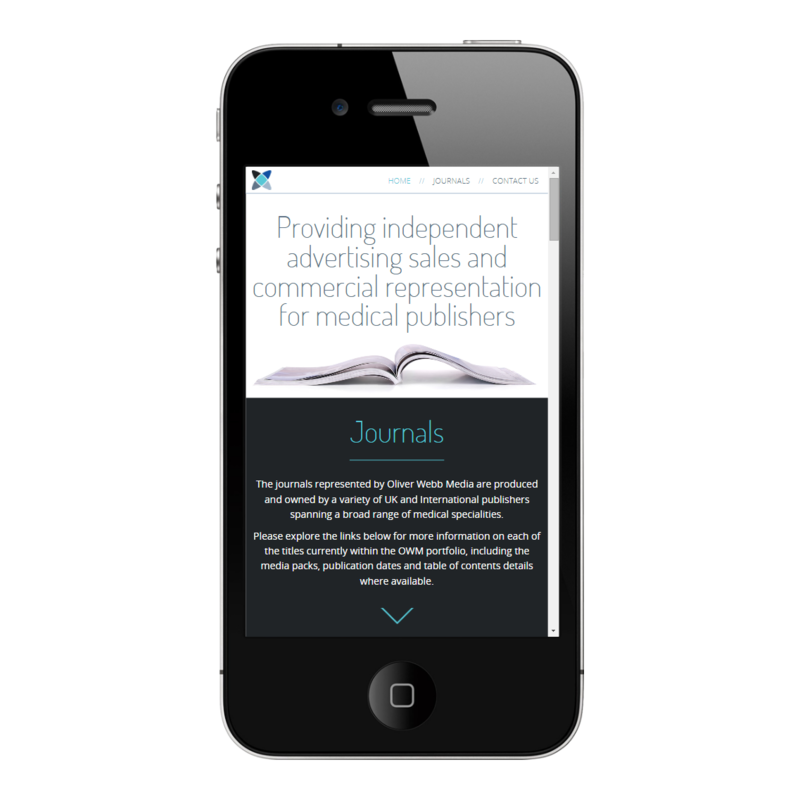 I have worked with Don’t Panic on several occasions across including jobs covering print design, full website build and design including CMS and also re-design of an existing site, they have always delivered – often ahead of deadline! Clear schedule of works, excellent communication during the process and always nailing the brief.